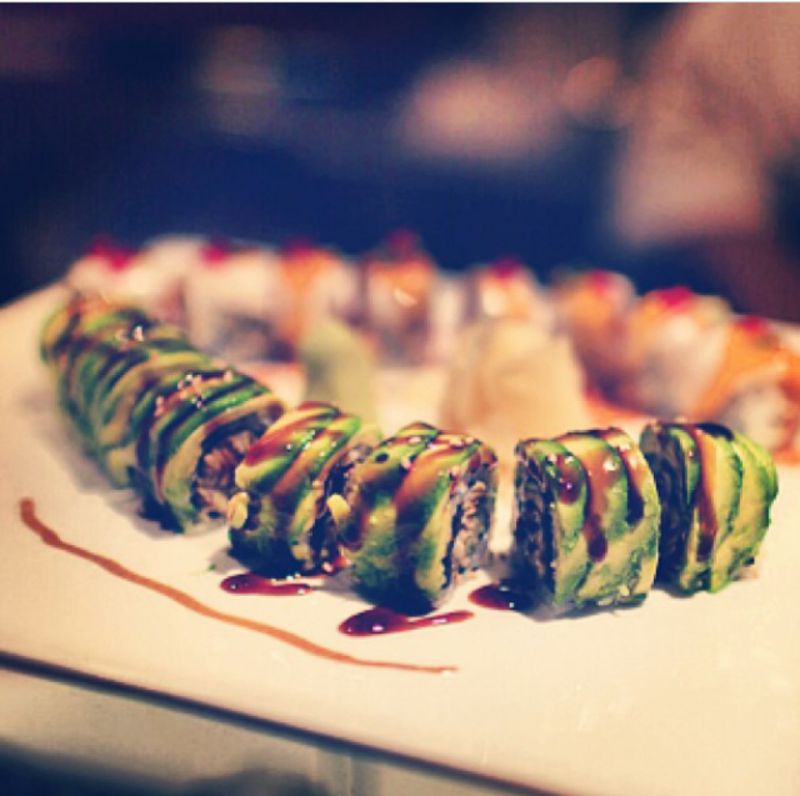 When you NEED the sushi in your life, satisfy that need. Or else you’ll just be unhappy with your food until you do. Previous Booking up for Christmas Eve Plans!